Contact Me/ I'm PR Friendly! 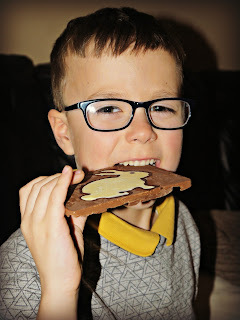 Freddy was sent a Chocolate Picture Maker from Zimpli Kids to try out over Easter and he had lots of fun making personalised chocolate bars! The kids include a chocolate bar mould, milk, dark and white Belgian chocolate sachets and paper templates. 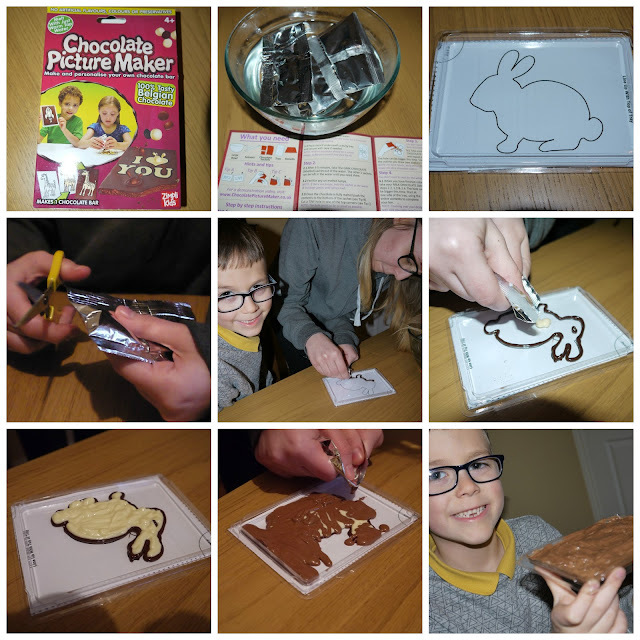 The instructions are clear and it is easy to make delicious bars of chocolate featuring an impressive picture on the front! The chocolate melts using warm tap water, making it very safe for children to use - microwaves or boiling water are not required. The chocolate can be piped directly from the bags once the corner is snipped off so it's not very messy to use. The dark choclate outlines the design, the white chocolate fills the image and the milk chocolate covers the design and fills the mould. The bar sets after 20 minutes in the fridge. Once it is turned out, the tripel coloured chocolate design looks really impressive. The templates come in easy, medium and hard designs or you can create your own design using a name, message or a picture of your choice. The bars make an excellent, personalised gift idea. Here is a video of Freddy, with a bit of help from his big sister Ella, making an Easter Bunny chocolate bar! The Chocolate Picture Maker is a simple but effective way to make some lovely personalised bars of chocolate. The chocolate is of an excellent quality, which I thought was a real plus! The mould and templates are reusable. Follow @ZimpliKids and @ChocBarMaker on Twitter for offers and competitions and check out the website for further details. Sets start at £3.99 RRP for a one bar pack. I consider myself very blessed. I am happily married to my childhood sweetheart ... although the path to now has not been exactly linear! I have five amazing children,born in each of the reproductive decades of my life...my teens, 20's, 30's and 40's! I'm fortunate enough to be a stay at home mum and this stay at home status means I'm on hand 24/7 for all the dramas that befall the the clan. My eldest son who is thriving in the workplace and is a daddy to Ted and Callie (making me a proud Grandma! ); my eldest daughter who is embarking on amazing new adventures in both her work life and personal life; my guitar playing university student daughter; my punk rock loving teenager and my wonderfully quirky little school boy provide plenty of entertainment to keep me busy. 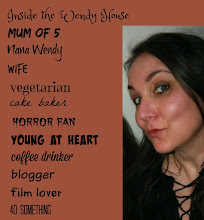 Combine that with my gadget obsessed, vinyl loving husband, and you have life "Inside the Wendy House!" Num Noms - scented, stackable and collectible! 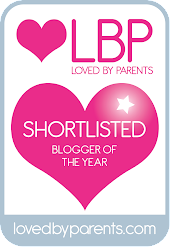 Why Mums and Netflix are the Perfect Mix!